Herdsmen have described as ‘unconstitutional’, the attempts to stop them from grazing their cattle in any part of the country, especially in the south. 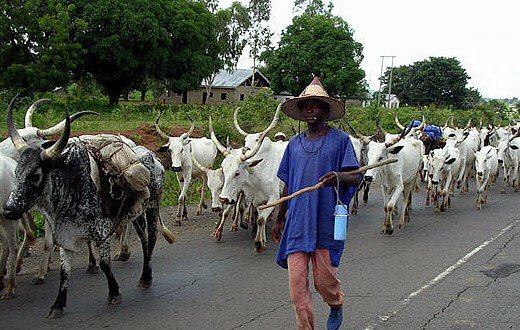 The herdsmen, under the Miyetti Allah Cattle Breeders Association, said the constitution guaranteed their movement into any part of the country. “The Constitution of the Federal Republic of Nigeria guarantees freedom of movement for every citizen of the country; this includes the right to live, work and carry out any legitimate activity in any part of the country. Speaking in a similar vein, the Chairman, MCBAN, North-West Zone, Ardo Ahmadu Suleiman, said: “We are law abiding citizens of Nigeria. The constitution forbids anybody or group from banning anybody’s movement from one part of the country to another.